Free Shipping Included! 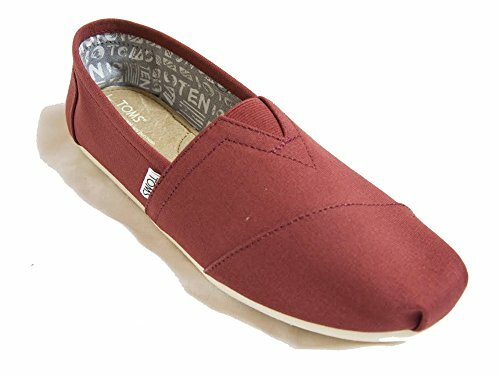 TOMS Men's Classic Canvas Slip-On (8.5 D(M) US, Henna) by TOMS at Stuart Pynoo. MPN: 10008362-610. Hurry! Limited time offer. Offer valid only while supplies last.